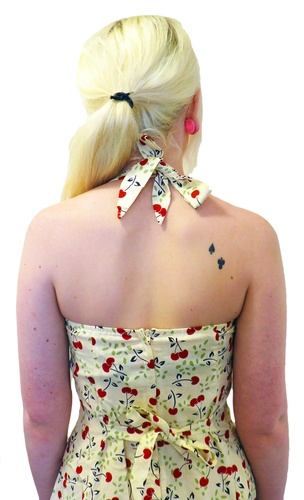 HEARTBREAKER 'CERISE' RETRO SIXTIES VINTAGE PATTERN MOD HALTER DRESS (Cream). 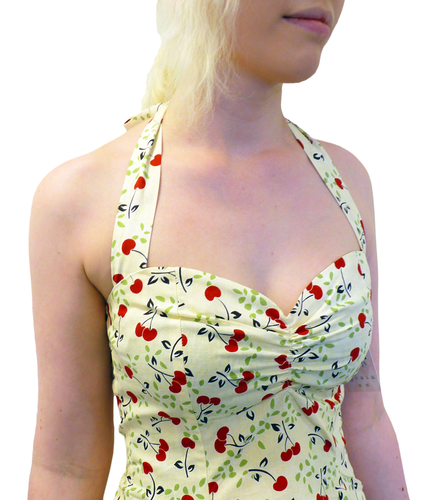 This stylish Retro Sixties Halter Dress features a cool Vintage Indie cherry pattern. This is 'Cerise' by HEARTBREAKER. 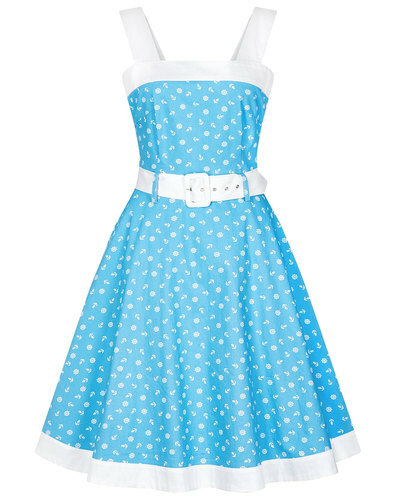 A fab Retro sweetheart neckline, elegant fitted Mod look and finished with a stylish Fifties style full swing skirt feature. 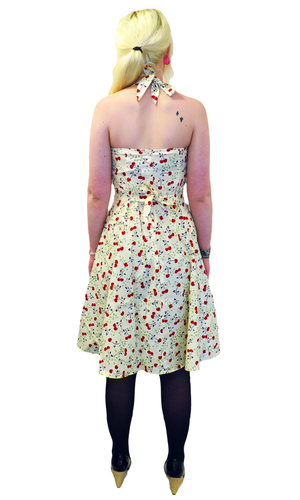 Iconic Retro Clothing - The 'Cerise' Halter Dress by HEARTBREAKER. 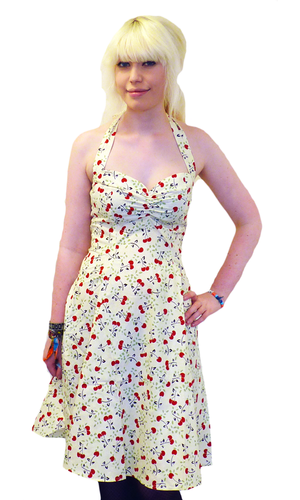 An exquisite cream colour way benefitting form an awesome Retro all over cherry print pattern. 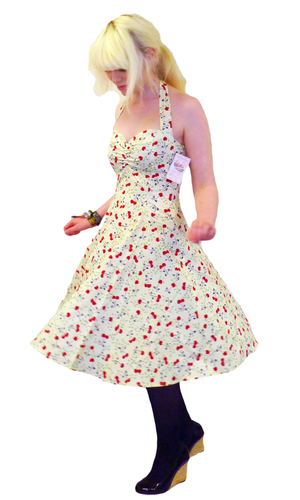 'Cerise' by Heartbreaker is one of the original designs - the iconic Heartbreaker Sweetie Dress style. Featuring delightful Retro Halter ties to the neck, cinched seam to the chest and elasticated back detail to compliment the reverse zip fasten. A Sixties Mod full flowing fit complete with princess seams and ties to cinch in the middle. 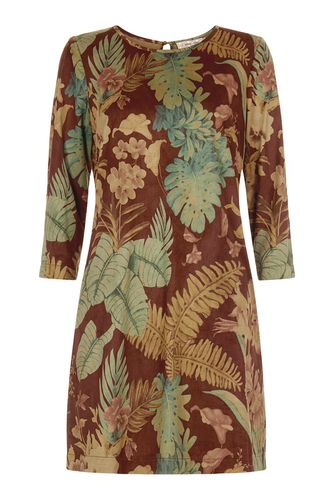 The Vintage Fifties swing skirt hem adds to the vivid Retro appeal. 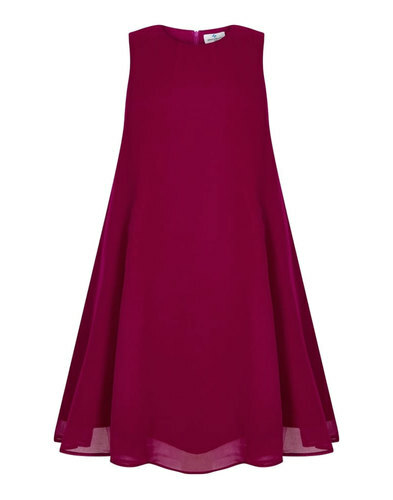 The 'Cerise' Halter dress by Heartbreaker is the epitome of Retro and Mod chic. A great addition to any wardrobe. HEARTBREAKER 'CERISE' RETRO SIXTIES MOD SWEETHEART HALTER DRESS. 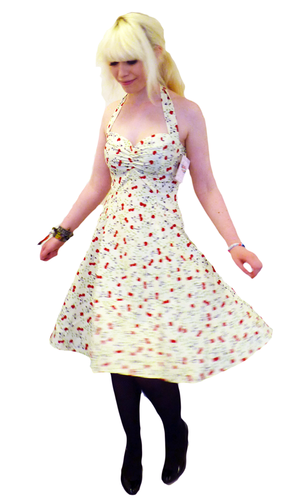 'CERISE' RETRO SIXTIES PATTERN MOD SWEETHEART HALTER DRESS by HEARTBREAKER - Vintage Fifties style swing skirt with all over Retro Cherry Pattern. Cinched seam chest detail, elasticated back with zipper fasten. Halter style with Retro ties. Princess seams. Refreshing Sixties Mod style by Heartbreaker. Care: Please refer to garment label for care instructions. SKU: 'Cerise' HEARTBREAKER Sweetie Dress. 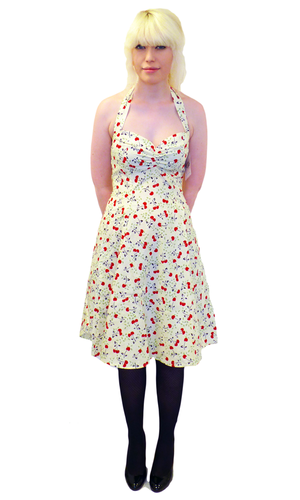 HEARTBREKER 'Cerise' Retro Vintage Mod Fifties Sweetie Halter Dress. Fitted bodice with A line skirt. Large -Bust: 37" - 39" Waist: 30" - 31" Hips: 39" - 41"